Verizon's CEO said recently that it would be "pretty easy" for the nation's largest carrier to switch to or add a no-contract pricing structure, so long as customers appeared to be interested in such an offering. T-Mobile recently made headlines in wireless industry news, abandoning the traditional subsidized smartphone and carrier contract model for a payment structure that has customers paying more up front for their handsets and less as time goes on. 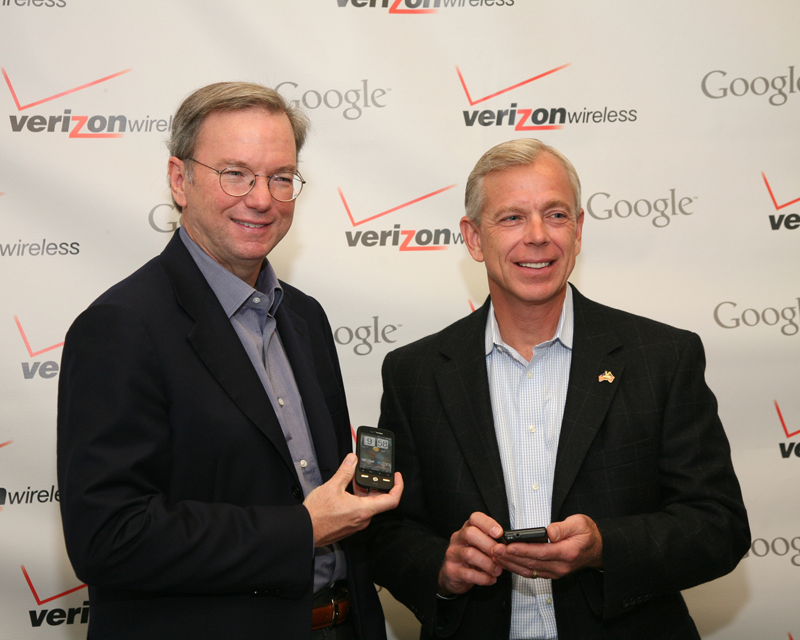 Speaking last week at an event in New York, Verizon CEO Lowell McAdam said the move was interesting and that he'd be paying attention to how T-Mobile fared in the future. "I'm pretty happy when I see something different tried," McAdam said, according to CNet. In addition to keeping an eye on T-Mobile's progress with the model, McAdam said that it would be "pretty easy" for Verizon to move to a no-contract structure if its customers looked like they'd be interested in such. "We can react quickly to consumers' shifting needs," McAdam said. McAdam spoke at an event aimed at promoting Verizon's push to encourage development of education, health care, and environmental sustainability apps that run on Verizon's network. Verizon, AT&T, and Sprint  the three carriers ahead of T-Mobile in terms of subscriber base  all offer subsidized smartphones with one- or two-year contracts. Customers are able to get new phones without a contract, but doing so requires that they pay the full price of the handset up front, and none of the carriers heavily promote that option. Coverage of T-Mobile's no-contract announcement was mixed, with many outlets noting that the arrangement would save consumers between several hundred and a thousand dollars over the span of a typical two-year contract. Others were more skeptical, saying that the need to pay for a phone in full simply puts a different name on the standard carrier contract model. Verizon has in the past year already shaken up its contract offerings, killing off unlimited data plans in a move to push users toward data share packages.